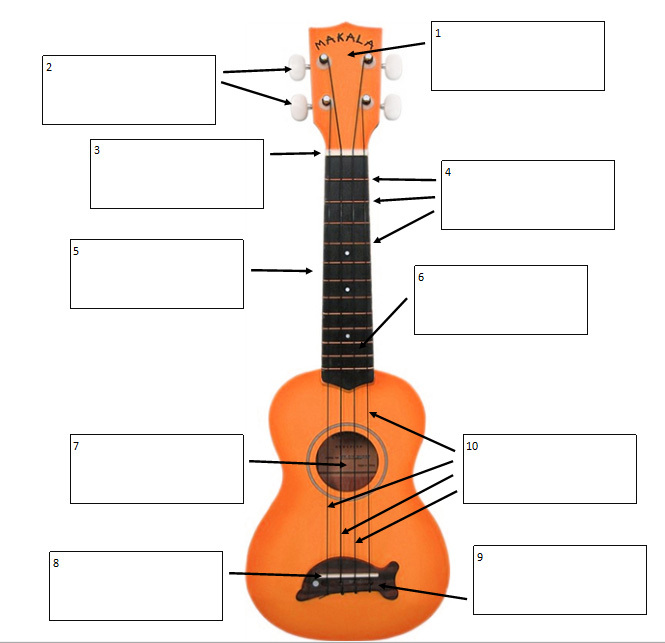 · Parts of the Ukulele - Tough little quiz with 10 parts of the ukulele to name. Can you get them all, even with a little help? 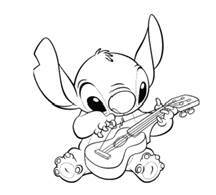 · Many Questions - 15 questions all about the ukulele, technique and songs and pieces learned from the web site. 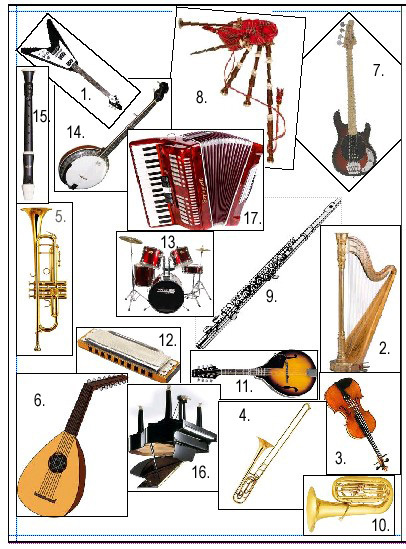 · Name the Instrument - 17 instruments. Like Pokemon, can you name them all?! · Musical Styles - 22 different musical styles. Can you identify them all?